LOOKING FOR LAND? 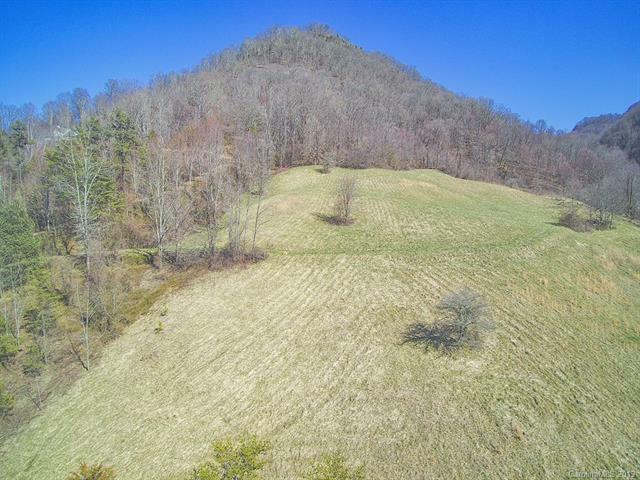 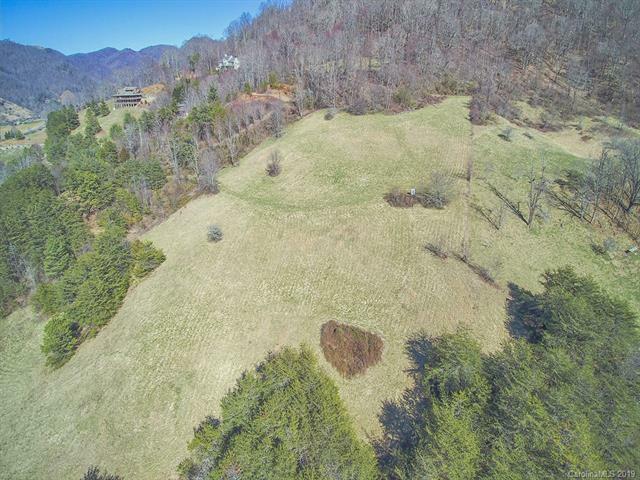 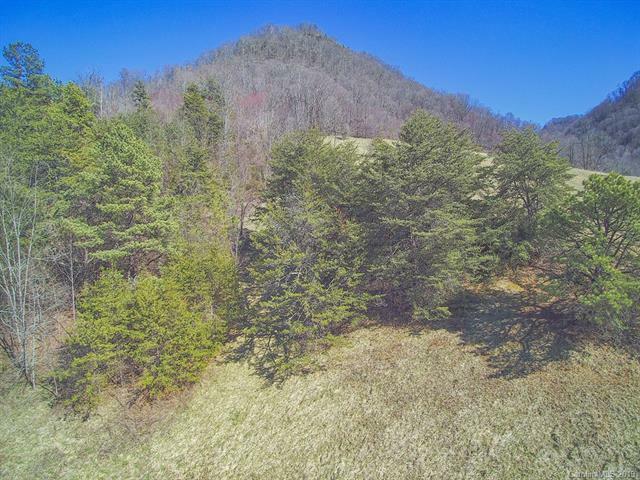 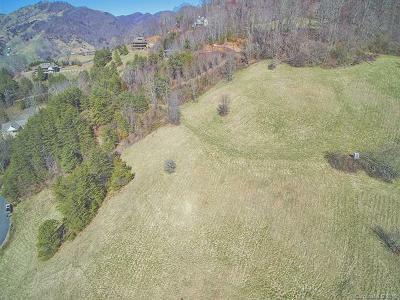 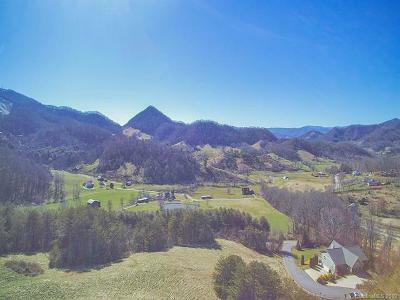 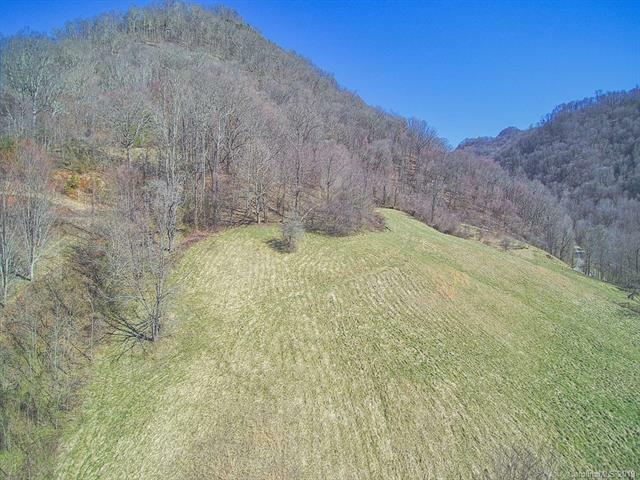 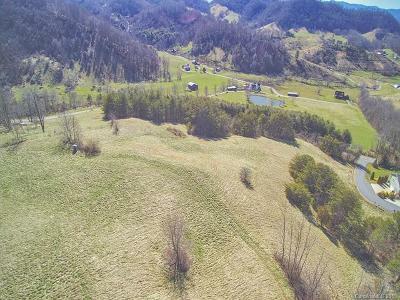 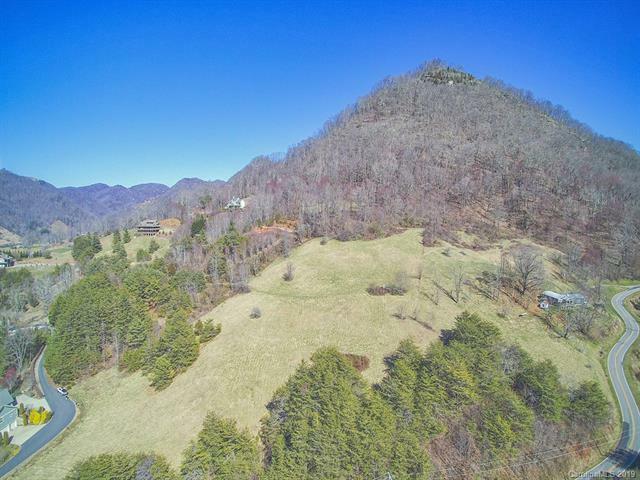 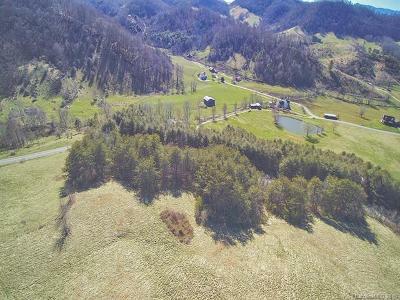 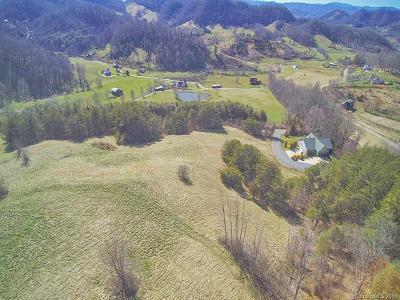 Over 29 acres on this property! 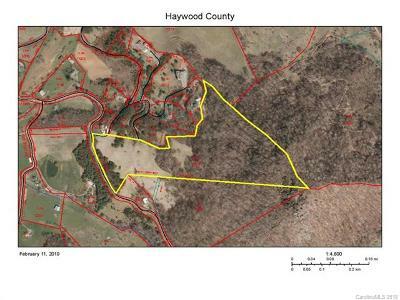 Property suitable for residential or divide into lots. 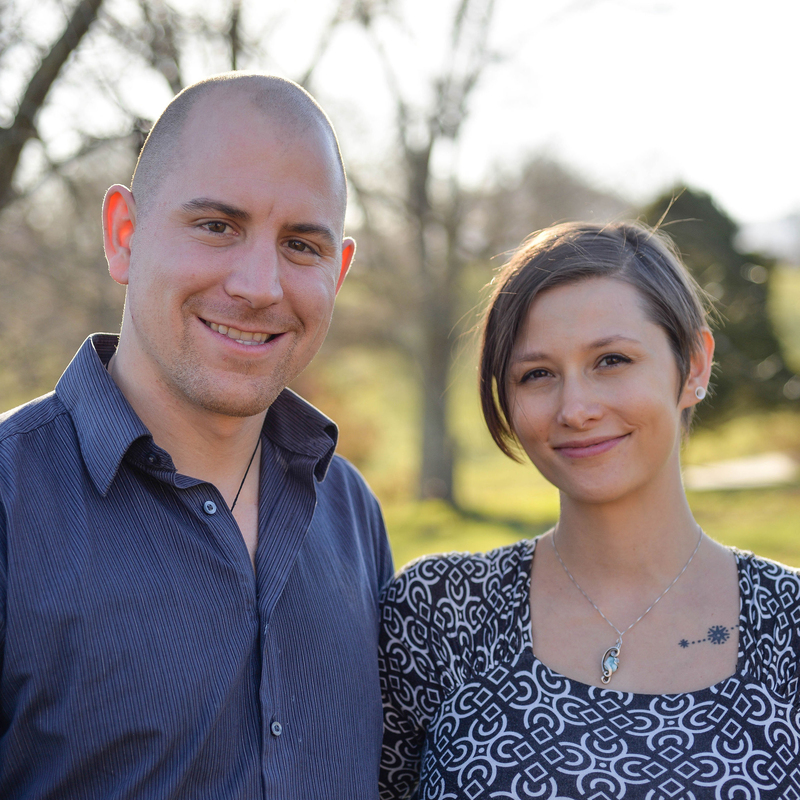 20 mins to downtown Waynesville and 30 mins to Asheville. Located in established community with high end homes.